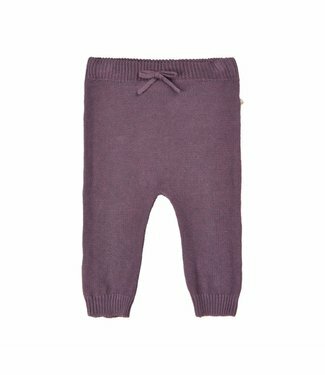 A dark blue girls' trousers in a soft jogging fabric. 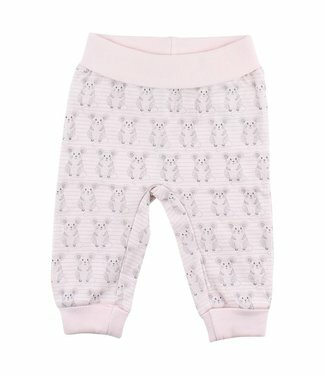 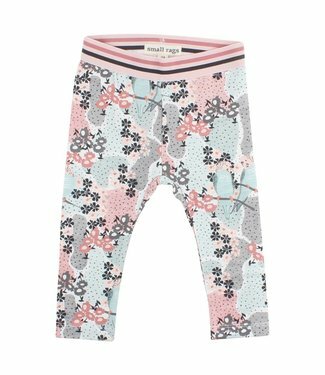 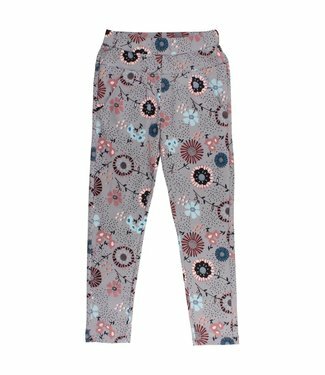 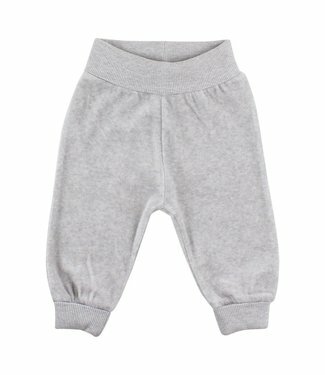 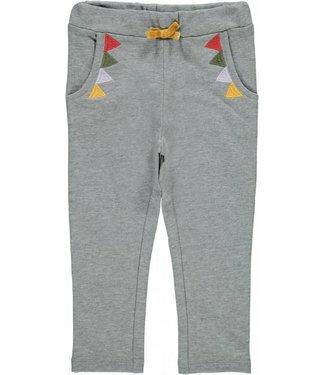 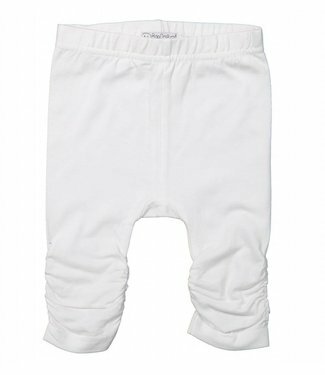 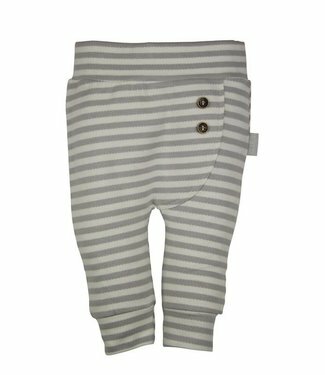 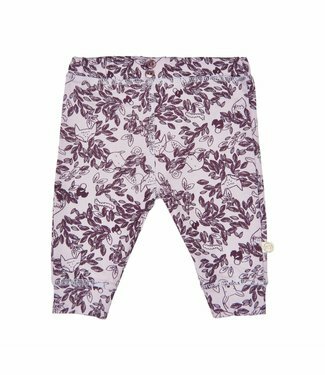 The bo..
A light gray girls' trousers in a soft jogging fabric. 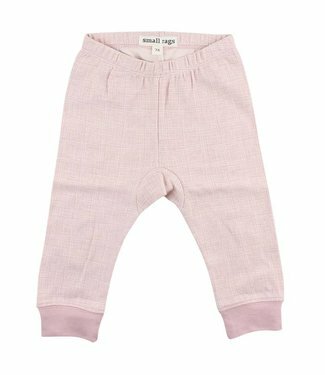 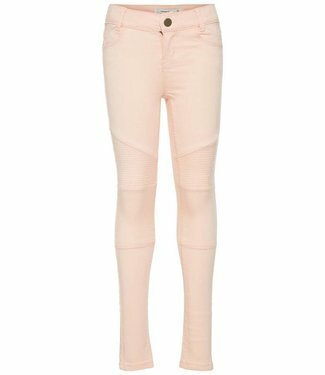 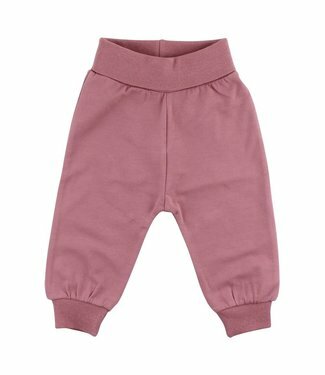 The b..
A salmon pink girls long pants, these pants have a sliding b..
A girls rose legging pants, This legging has a silver all ov..
A girls' white legging shorts, this is a basic long legging .. 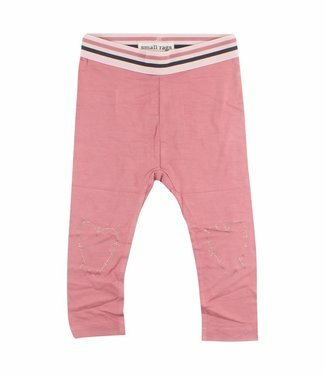 Beige legging pants Fly from the Danish children's clothing ..
Rose checked pants Fly from the Danish children's clothing b..
Light gray striped pants from the children's clothing brand .. 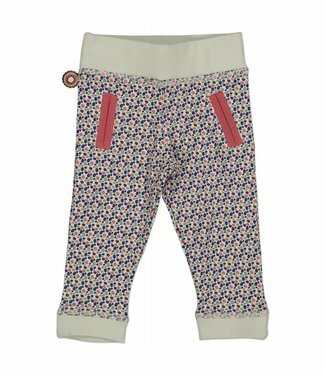 Girls jeans from the children's clothing brand Dirkje babywe.. 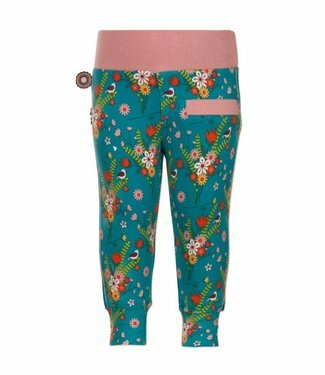 Girls summer pants The bouts of the children's clothing bran..
Light blue girls jeans shorts NITSUS from the children's bra..